Many times, when other fixes have failed, it becomes necessary to eliminate the ECU to harness connections as a cause. This requires removing the ECU. Up under the dash, to the right of the steering column is the ECU mounted to a black bracket. The bracket is held in place by two 10mm nuts to the underside of the dash. 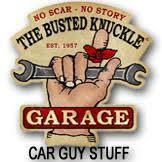 It’s most easily removed using a ratcheting wrench but a socket will work. Once you get the ECU down, unplug the two harness connectors from it. Visually inspect the connectors and pins. Using a good quality electronics cleaner, liberally spray both of the harness ends and the ECU pin area. Now, take a small pick or a dental tool and go to the harness connectors. Using the tool, tweak each female receptacle in the harness plugs so they will grasp the ECU pins more tightly. Plug the harnesses back on to the ECU and reinstall it. 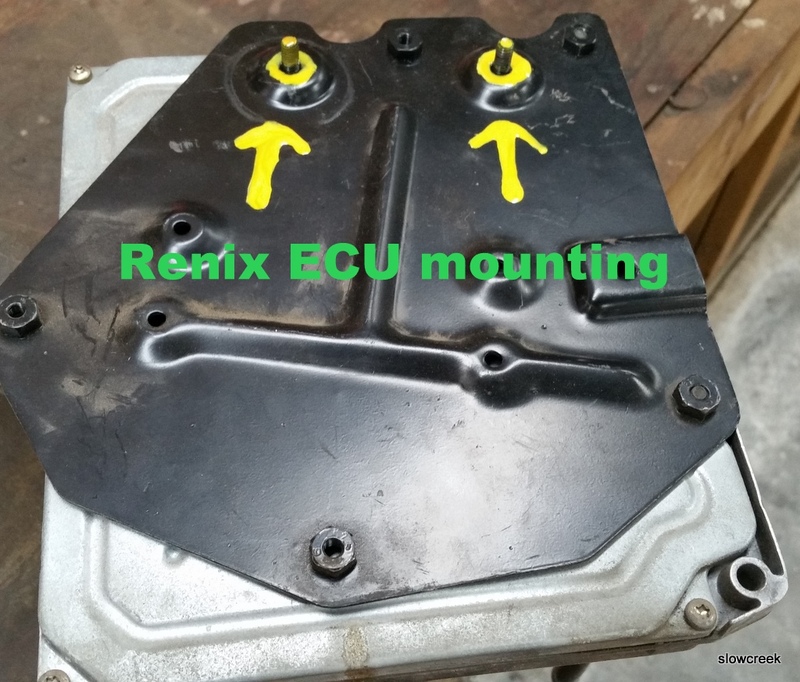 Does the Renix ECU need to have the Learned Memory cleared after any repairs as the later Jeep PCMs ? Nope, it’s more adaptive than later models and doesn’t rely on long-term data as much. When does the ECU memory need to be cleared, I have a 1990 Comanche? Cruiser54, I have replaced the CPS and refreshed the ECU connections. It started twice and then nothing, Where do I go from here? Have you tested the new CPS? So many new parts are crappy anymore. Sadly, I have seen them bad out of the box. On the one harness coming into the ECU I have a bare, uninsulated wire that doesn’t seem to be connected to anything. Is this a ground, and if so where should I connect it? Btw… thanks for all of these tips! Which pin on the ECU does the yellow wire go to? Can you send me a pic at cruiser54private @gmail.com? 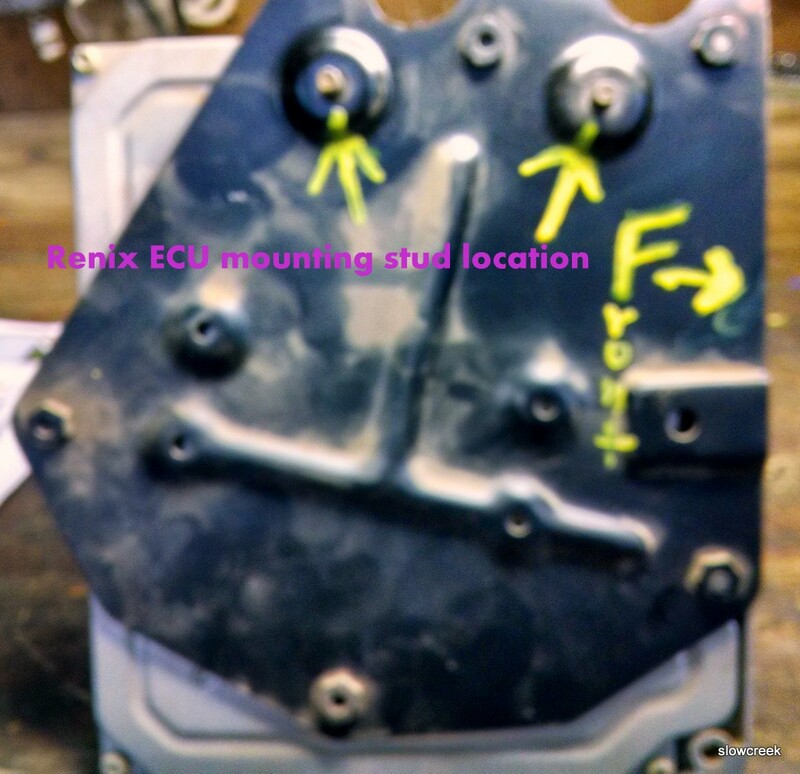 I’d be looking very carefully at the ECU plug internals and back up the harness a ways. see if you can pinpoint which wire is causing the issue. Hey cruiser, did you ever came across a pink color coded ecu? Reference S 101144202 A -53005624. European market model, ‘90 model year. I’m chasing my tail trying to get in closed loop but everything i try seems to have the same outcome: crashing into a brickwall. Good grounds everywhere, bosch and ntk sensors tested, absolutely zero air leaks on intake and exhaust, 2 map sensors, new coolant and intake temp sensors… this XJ never had an o2 sensor until i got my hands on it, only a M18 bolt in place of the sensor and it does not look like a hack its hollow on the inside, factory built without cat (because euro regulations). Burns fine but maybe a little bit on the lean side, runs pretty much fine, etc. I’m finally thinking… maybe this ecu does not have closed loop because it never had a catalyst in mind? What tester are you using? Can you see what the O2 sensor is doing? It should go from .1 to 4.9 volts quite rapidly or “rich/lean, rich/lean” very fast.